The exporting features of Sketch 3 are beyond amazing. With that comes a nifty shortcut. 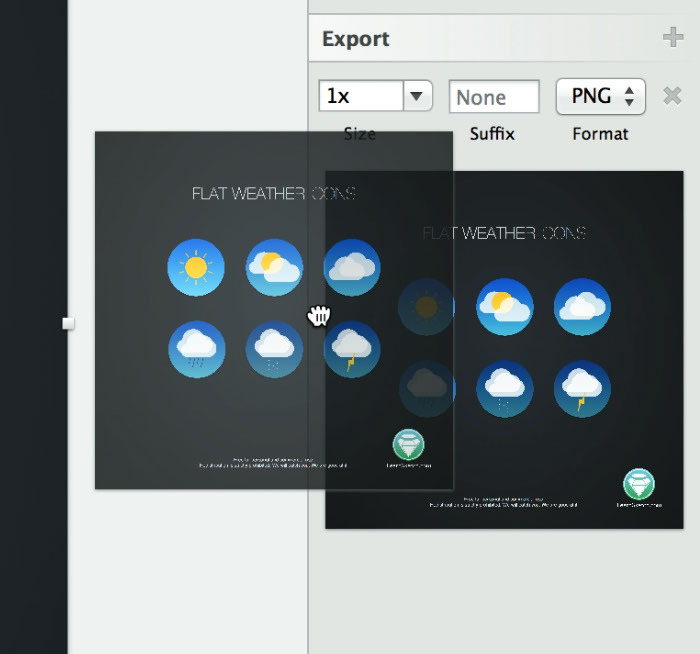 When selecting an artboard on the layers palette, you will be able to add an export type using the Inspector on the right hand side. 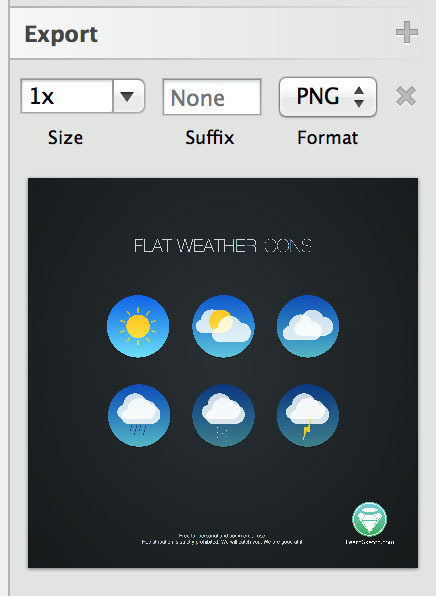 Once you've set your export options, you'll see a small thumbnail version of the image that will be exported. Simply drag this thumbnail wherever you would like the file to go. You can drag it to the Finder, Mail application, Messages, or wherever else you'd like it to go. Definitely the fastest way to shoot a comp off to a client to keep them in the loop.